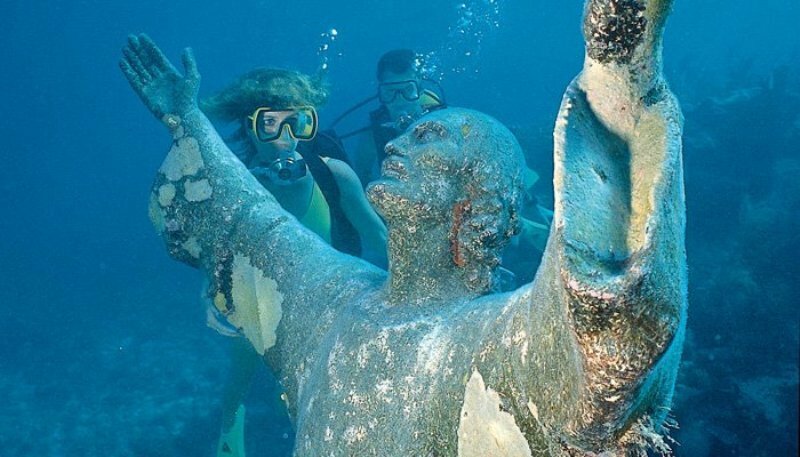 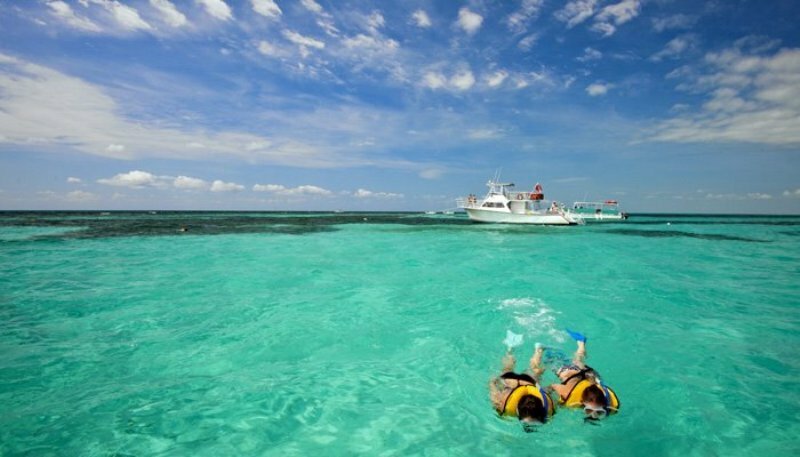 Find Key Largo sightseeing tours and sunset cruises here at Fla-Keys.com, The Official Tourism site of The Florida Keys. 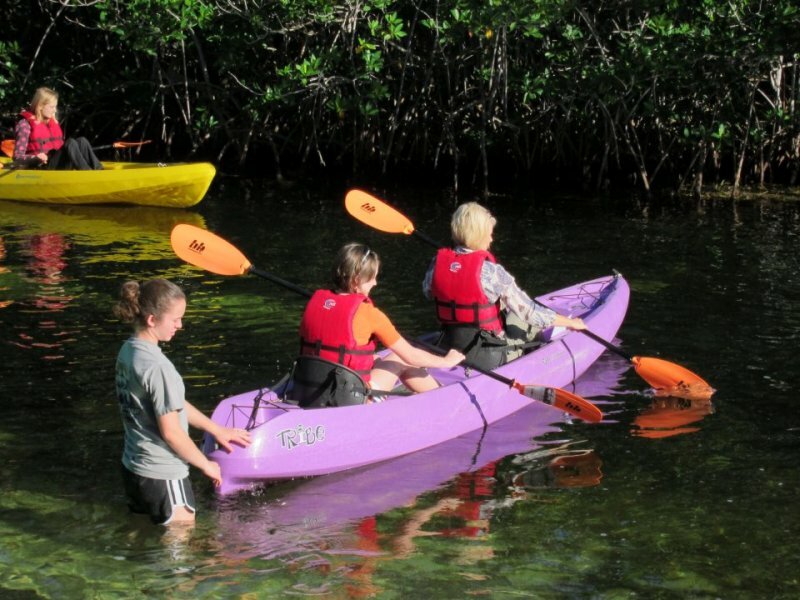 As 1 of Florida's most fascinating natural parks, this preserve includes The Coral Reef Theater, reconstruction of a living reef in a 30,000 gallon aquarium, snorkeling, diving, glassbottom boat tours, kayak, canoe, & other rentals, camping, fishing, etc! 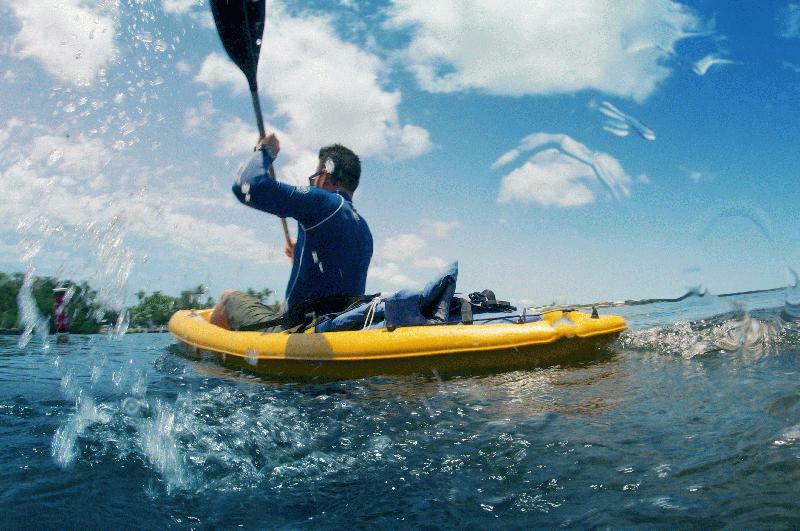 Explore the Everglades National Park. 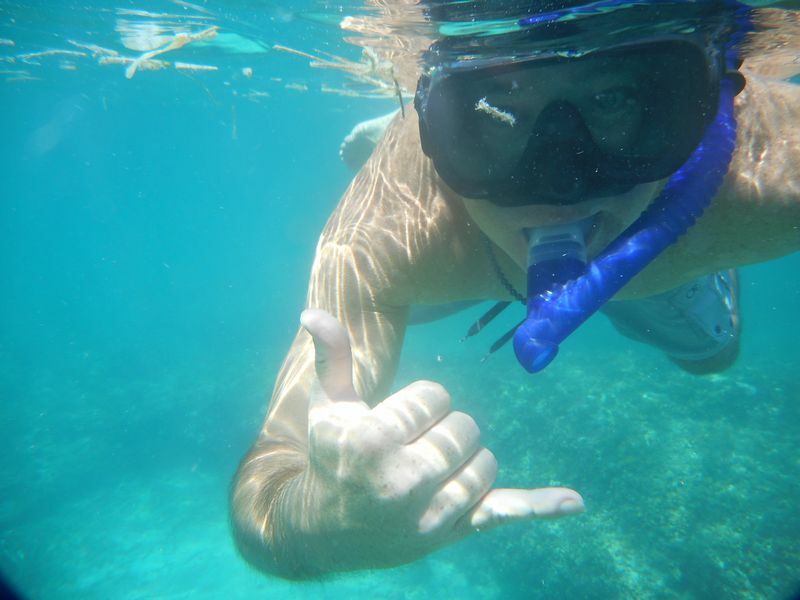 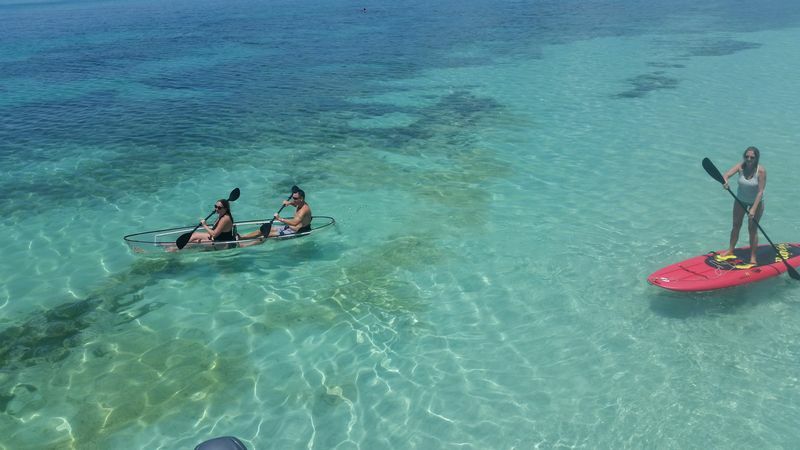 Diving, snorkeling, paddleboard, kayak, waverunners, eco-tours, parasailing and more. 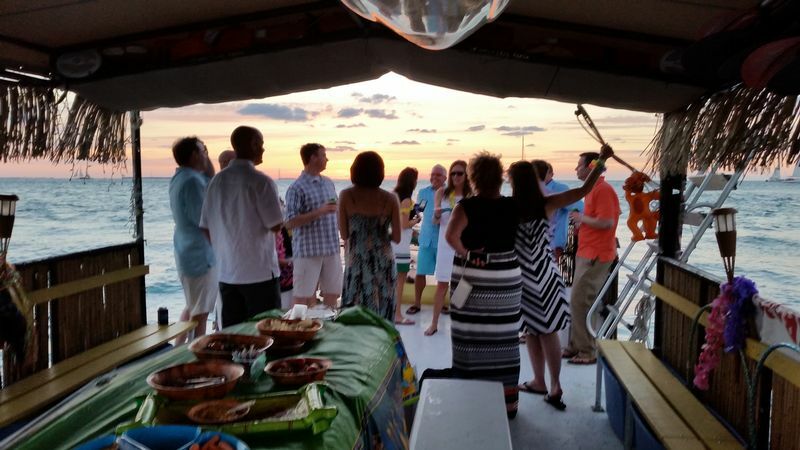 Experience spectacular sunsets on our sensational sunset cruises. 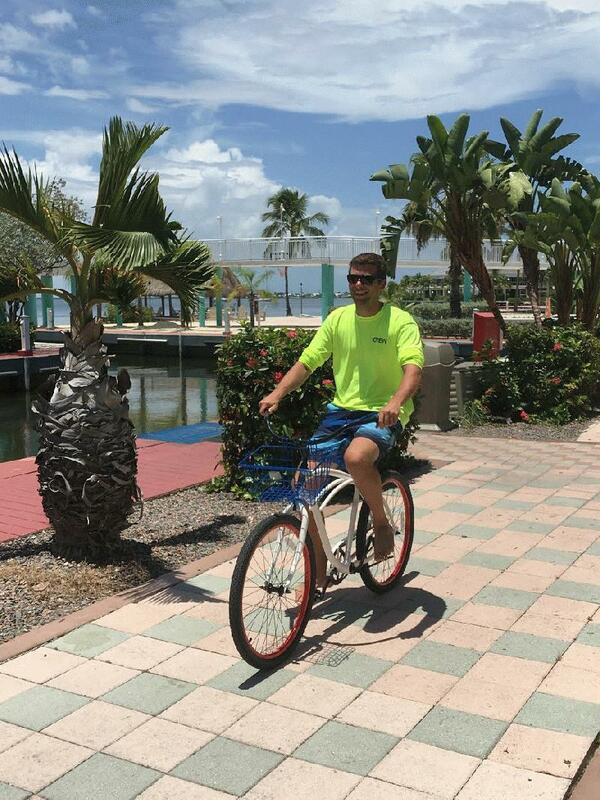 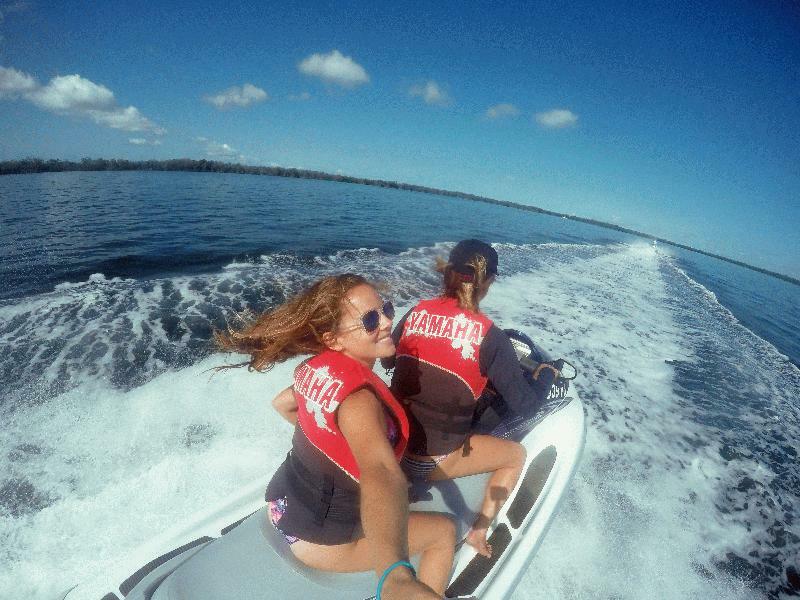 Experience the Florida Keys in our one-stop watersport operation!